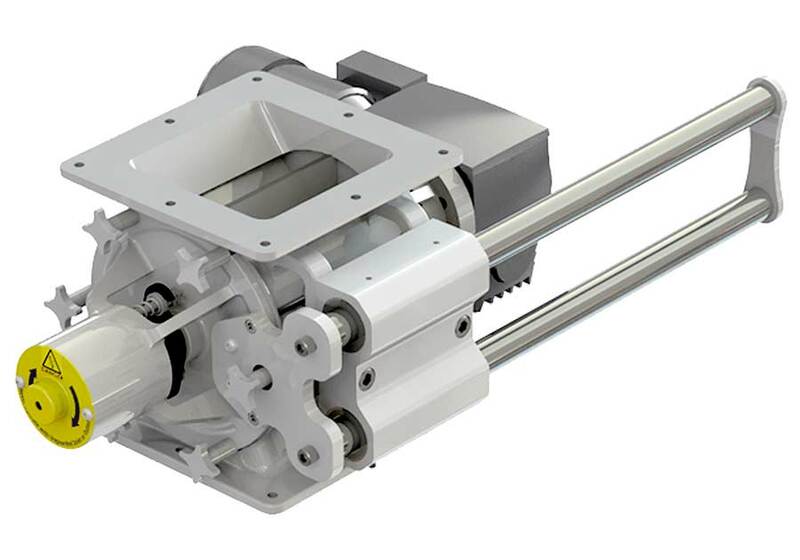 Whether you are interested in our QTA Series or another one of our popular rotary airlocks, Prater has the solutions that you need for the smooth processing operation that you want. Contact our airlock team today to discuss your needs and let us help you choose the products best suited for your requirements. For over 90 years, we have proudly served the unique needs of large and small companies all over the world and developed superior equipment to help their business’ efficiency and return on investment.